India, the home of Hinduism and host to numerous Hindu pilgrimage sites, is the ultimate Mecca for Hindus living all over the world. There are many temples and religious sites in India known for their unique beliefs which makes them stand out from the rest. One such is the Mehandipur Balaji temple in Rajasthan. Hinduism, the third largest religion in the world originated from India and is found mostly in India. Today, the religion has spread to some parts of the world but still has get the mass following from India and Nepal only. India is the ultimate destination for Hindus living anywhere outside India to go on a pilgrimage visit. 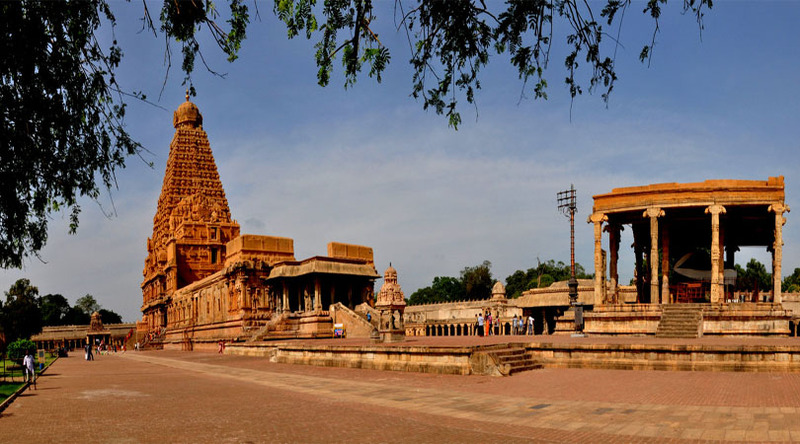 All the major and important temples can be found in the country. One of the temples from the lot is the Mehandipur Balaji temple set in the state of Rajasthan. Dedicated to Lord Hanuman, who is also fondly known as ‘Balaji’ by his devotees, this is one major pilgrimage for sites for Hindus in Rajasthan and all over. Delhi to Mehandipur by train takes about 5 and half hours. It is also located about just 100 km from Jaipur. It has great access to all major cities in the country. The Agra-Jaipur highway is the best road you can use to reach the temple if you are coming via road from Jaipur. The temple is located at conveniently just 3 km off the highway. If you are looking to approach via road from Delhi, you are better off taking the Alwar-Mahwah route, which is the fastest and most convenient. Reaching the temple should not pose any problem as it just lies halfway along the Agra-Delhi road. Simply get on the Agra-Delhi bus and ask the bus driver to stop at the Balaji crossing, and you will have reached your destination. The temple of Mehandipur Balaji is believed to have special supernatural powers which attract people from all over. The Tuesdays and Saturdays in the temples are reserved for exorcisms which see people bring their loved ones who they believed have been captured or touched by the evil spirit. Although the result may just be a psychological and mental state, people believe it is an act of the supernatural powers that the deity of the temple holds, thus the popularity of the place keeps growing. Many ‘Sankatwalas’, as the possessed individuals are referred to in local dialect, throng the temple to pray and have ‘darshan’. The temple has likewise turned into a home and the last reprieve for the victims. The “Mahant” of the temple, Shri Kishor Puri Ji, performs the rituals. It can incorporate perusing heavenly messages, taking after a strict vegan and straightforward eating regimen, and even distresses physical torment to one’s body. Be that as it may, while the expulsion is being performed just the clerics and the had are permitted inside and the scenes can exasperate for some individuals. The had shout, yell, move, converse with themselves, shake their heads vivaciously, slam their heads against the divider or floor while the mantras are being chanted by the priests. The exorcism is what separates the Mehandipur Balaji temple from the rest of the temples in the other parts of India. People from all over visit the temple and for this very purpose. Visit the temple, and experience first hand, the wonders of the supernatural world!